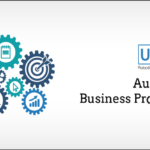 Enterprise Robotic Process Automation (RPA) startup, UiPath, today announced it has raised $153 million in Series B funding following a year of record growth. 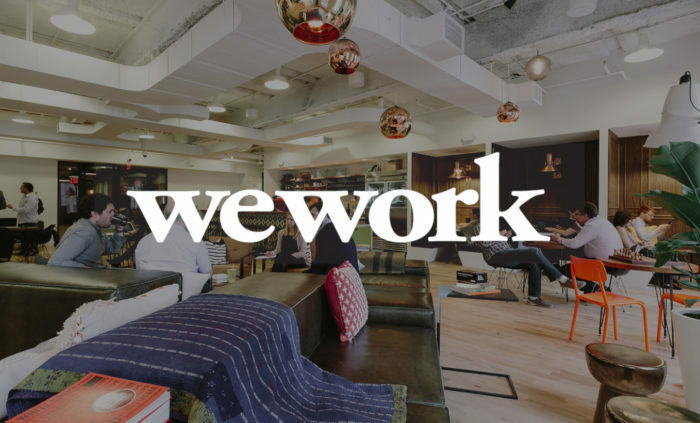 The round is led by Previous investor Accel Partners, with participation from new investors CapitalG and Kleiner Perkins Caufield & Byers contributing. UiPath seed investors Earlybird’s Digital East Fund, Credo Ventures. Seedcamp also participated significantly in the round. UiPath initially raised $3o million in Series A funding from Accel Partners in 2017. 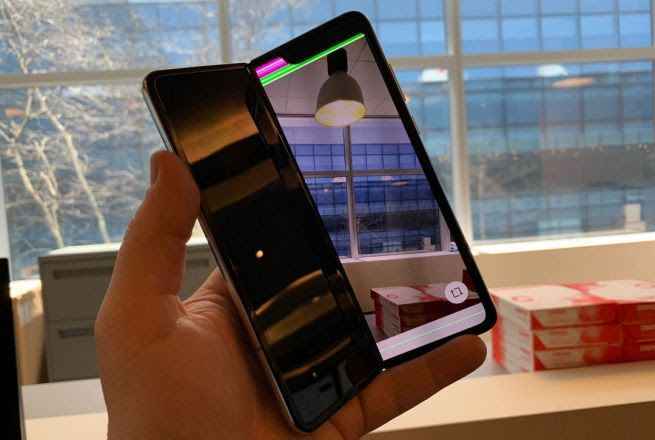 To date, the company has raised a total of $183 million. The new funding will be used to accelerate the company’s product roadmap, particularly innovations that integrate machine learning (ML) and artificial intelligence (AI) algorithms within customers’ digital business operations. UiPath will also continue expansion of its global operations with new offices in Amsterdam, Houston, Munich, Paris, Seoul and Washington D.C. this quarter. The company now employs more than 590 professionals across 14 countries. Launched in 2015 by Daniel Dines and Marius Tirca, the New York-based UiPath enables businesses and organizations to develop an agile digital workforce by providing a state-of-the-art platform for software robots orchestration. Their products automate across all internal or web-based applications/databases and have unmatched solutions for Citrix, SAP and BPO automation. 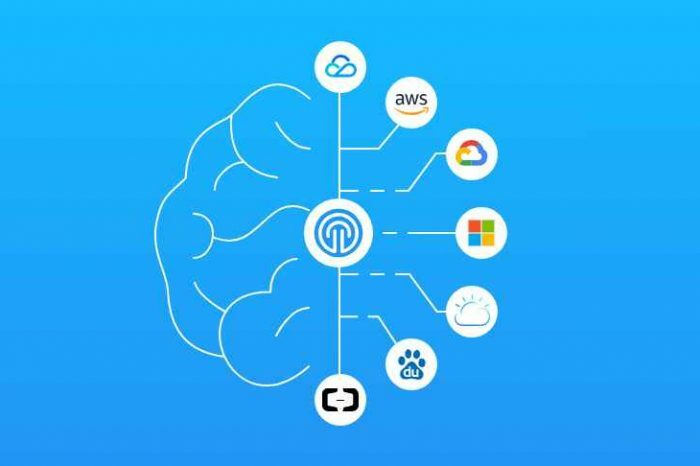 Their industry standard enterprise architecture enables UiPath products to seamlessly fit within global IT environments and comply with all security requirements. 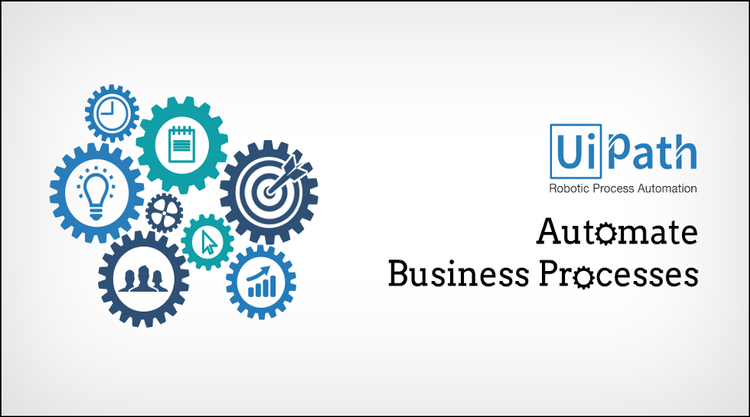 They are also vendor of Robotic Process Automation software that powers the intelligent process automation solutions offered by the most technology savvy BPO companies. UiPath technology is used by thousands of companies particularly in document management, call center, healthcare, financial, API enablement, data extraction, and migration, process automation, application integration and business process outsourcing verticals. UiPath has become the most widely adopted enterprise RPA platform. The company’s software enables the rapid design and deployment of software robots (digital workers) that perfectly emulate and execute repetitive processes, boosting business productivity, ensuring compliance and enhancing customer service across both back-office and front-office operations.